Beauty Blender Review - Is it worth it? 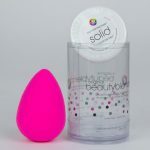 Beauty Blender Review – Is it worth it? As you might remember I was sent, in June’s BirchBox, a great little product. It was a product that I have heard a lot about but wasn’t too sure how it would fit it into my daily regime, but after using it for a few weeks I feel that this one item deserves a post on its own….. 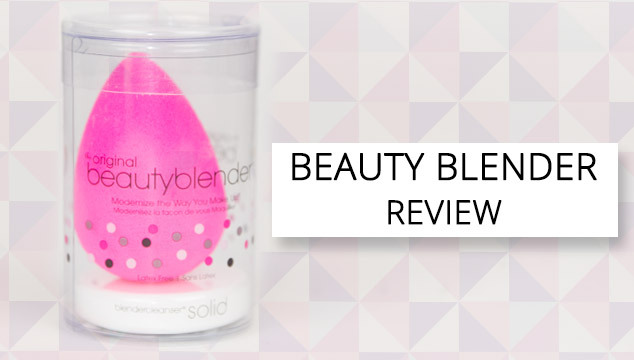 Without beating around the bush any more welcome to my Beauty Blender Review post! Anyone that has ever known me or seen me put my makeup on will know that I put my foundation on by applying it first to the back of my hand and then applying it to my face using a brush, my most recent favourite brush is my real techniques stippling brush for this. So where does a beauty blender fit in to this? 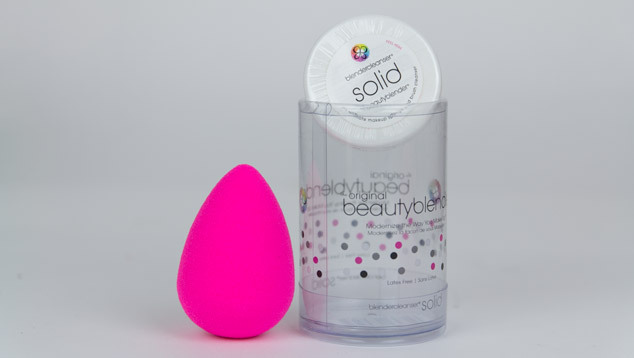 The beauty blender is basically a uniquely shaped sponge designed for use on both large areas of the face such as your jawline and forehead as well as for use on the more delicate areas such as the eyes and lips. You use it by first soaking the sponge in water, it will grow as it absorbs more than you might think, squeeze out the excess and then start applying your foundation by stippling with the sponge as you would with a brush. I personally still use it in the same way that I apply foundation, by first putting it on the back of my hand then transferring it to the sponge by blotting. I currently use NARS Deauville foundation and it dries fast so I can apply this very quickly with the sponge but still get good coverage. Wetting the sponge stops the make up absorbing into the sponge and makes it such a better tool to work with than when it is dry. What more can I say? After my first time of using it I was sold. I did think that I used quite a bit more product that I normally use, but I loved the look of my skin and did feel a little bit airbrushed (hehe). I noticed that it does have the slight side effect that it makes any dry skin show up like crazy, so you have to work a little bit harder to blend everything in on dry areas of your skin. Let me know what you think about my beauty blender review, have you guys ever tried it and if so what do you think? Do you have any questions for me about the product?